What is the China Z Work Visa? The 'Z' visa is a work visa allowing foreigners, aged between 18 to 60 years, to go to China for a paid job offer or commercial entertainment performances. The duration of stay is 30 days, single entry (000) from date of arrival in China, during this time you must apply for a 'Temporary Residence Permit' for a minimum of 90 days to a maximum of 5 years. Passport -with at least one blank visa page and valid for at least 6 months, and passport photocopy. Application Form - completed, signed and dated. Photo - on a white background. 1. 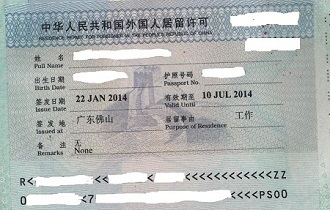 Foreigners Work Permit - issued by Chinese government authorities for Human Resources and Social Security. 2. 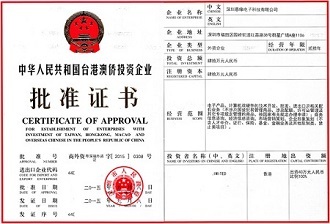 An approval document for commercial performances - issued by the Chinese government authorities for cultural affairs or an employment approval for foreign culture centers in China. 3. A "Notification Letter of Foreigner's Work Permit in the People's Republic of China" - issued by State Bureau of Foreign Experts or an authorized local Bureau of Foreign Experts. 4. Letter of Invitation to Foreigners for Offshore Petroleum Operations in China - issued by China National Offshore Oil Corporation. How can VisaConnect assist you with the China Z Work Visa? China Z Work Visa Application - New Application for 90 days, 1, 3 or 5 years - complete assistance and preparation of supporting documents. 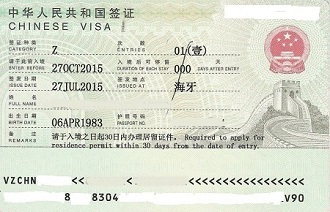 China Z Work Visa Transfer - Application for Transfer of Z Visa to new employer. China Work Visa Extension - Submit the application to renew the work permit 30 days ahead of the expiration date. High Level Talent Work Visa service This is the 'R' visa issued to foreign high-level personnel and much-needed highly talented people who need to stay and work in China. Work Visa Cancellation service - Preparation of application, supporting documents, and deregistration of the work permit and residence permit. Temporary Residence Permit application - Application at the local Public Security Bureau (PSB) Exit and Entry Administration office, local Police station registration, and health check may be required. Foreigner Permanent Residence Card (Green Card) - Submit an application to the public security organ of the People's Government at the city level, together with supporting documents. 3. 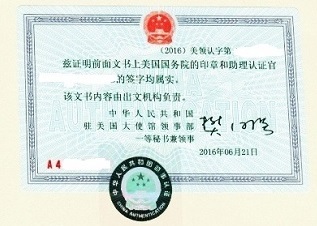 Authentication for Diploma Certificate - Submitted to China Embassy. 4. Global Commercial Insurance - specifically for foreigners. 7. Allowance for Foreign High Level Talent - up to 10.5 million RMB. 2. Consultancy (or Service) WFOE. 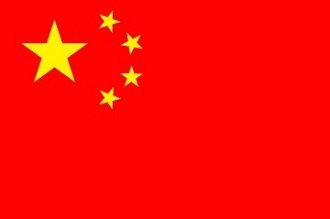 No Chinese Partner required - independence and freedom to implement strategies of its parent company. Permission to issue local RMB Invoices (Fapiaos) - Able to formally carry our business in China, and receive revenue in RMB. Ability to hire local employees directly - Full control of human resources. Potential to set up branch offices and subsidiaries. Higher number of working permits for foreign employees allowed - This depends on the company's registered capital. No minimum number of years of establishment for the company's Parent company - Parent company does not have to be established for more than 2 years, whereas the Representative Office must be established for more than 2 years. Tax optimization - expenses are deductible. HR Agency services - Social Insurance, Housing fund, Payroll and Employee Welfare services.